It was a Saturday, and Saturday Halloween’s are hard to come by. Halloween 1993 was the day several of my music boxes, high up on a bedroom shelf, all started playing by themselves in the middle of the night. 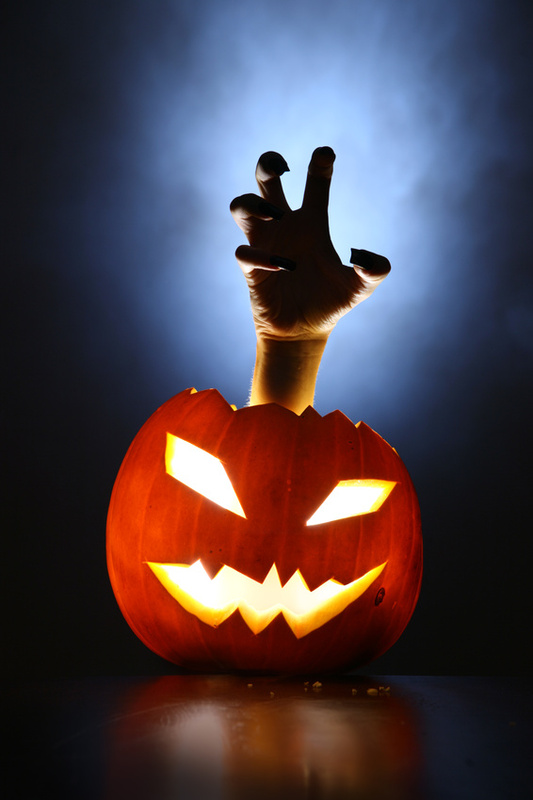 Halloween 1993 was the morning my husband woke up from a horrible dream in which he was being violently attacked, and yelled his self-defense shriek at full volume – and then the remaining four members of the household woke up screaming with him. So far, it was the perfect scary Halloween. Because it was on a Saturday, we’d told the kids they could have a Halloween party, so we invited about 20 other kids, who I think mostly all showed up. 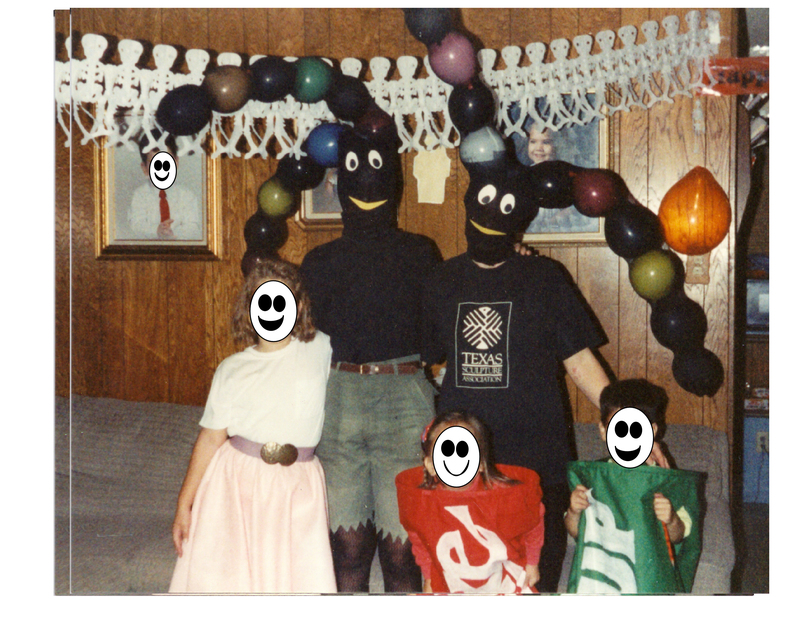 It was the year I’d made my kids’ Halloween costumes. It had taken hours and hours of hard work – my 10-year-old was a fifties girl with a poodle skirt, my 6-year-old was a Coke can, and my 4-year-old was a 7-Up can. (The soda cans stayed on their bodies for about 5 minutes). My mother and sister dressed as bugs and came to assist with the face-painting and games. All in all, I think it had been a successful party. But I remember the one thing I was very scared of that night – after the party, I was so worried that somehow the wrong kid would be allowed to leave with the wrong adult, and then a parent would arrive to collect their child and he wouldn’t be there. (I think this paranoia came from inviting many kids that I didn’t already know). What a strange thing to remember about a fun party! That was our day on October 31, 1993. The wonderful child actor River Phoenix died from a drug overdose early that morning. (If you’ve never seen him in the movie Stand By Me, based on the novel The Body by Stephen King, it’s worth the watch). The New York Times bestseller list included books such as The Joy Luck Club by Amy Tan, The Pelican Brief by John Grisham, and The General’s Daughter by Nelson DeMille. Next Poison Control on Speed Dial??…. Thanks so much for catching the error John. Apparently I was remembering 1992. Halloween in 1993 was on a Sunday. That is all.